According to a recent report, a major privately owned cryptocurrency company, headquartered in Beijing and the world’s largest designer of products used for mining cryptocurrencies, confirmed it will be bringing its IPO to Hong Kong. This will be an important test of institutional investors’ interest in the crypto sector. However, first, it is important to understand what an IPO is and why companies require it. 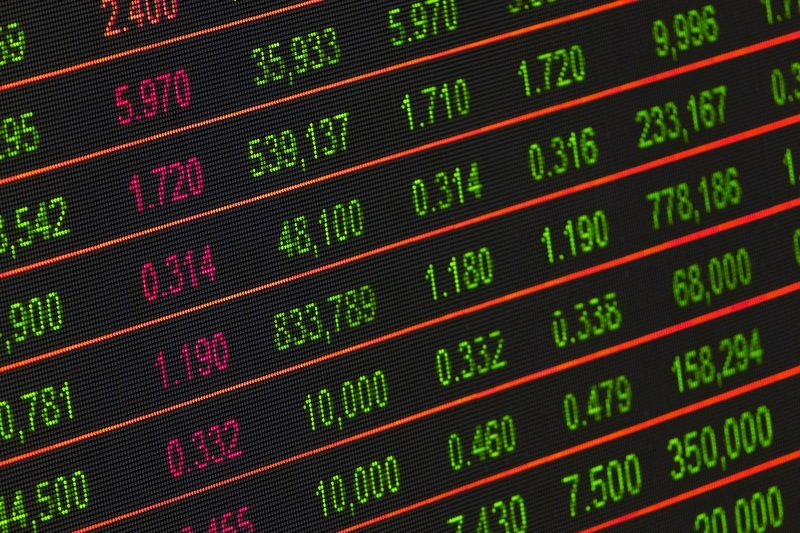 According to an online encyclopaedia, an IPO, or Initial Public Offering, also known as a stock market launch is a type of public offering in which shares of a company are sold to institutional investors and usually also retail (individual) investors. An IPO is underwritten by one or more investment banks, who also arrange for the shares to be listed on one or more stock exchanges. Through this process, colloquially known as floating, or going public, a privately held company is transformed into a public company. Initial public offerings can be used: to raise new equity capital for the company concerned; to monetize the investments of private shareholders such as company founders or private equity investors, and to enable easy trading of existing holdings or future capital raising by becoming publicly traded enterprises. In this case, the stock exchange that the company will be floated on is the Stock Exchange of Hong Kong Limited (HKEX). According to the posted application, various details have been redacted, including the number of shares that will be offered and the timetable for the public offering. The company’s prospectus, investors’ first official look at its financial health, was filed recently and revealed that it made a profit of HK$5.79 billion (US$742 million) for the first six months of this year. The bulk of the company’s revenue came from selling hardware to mine cryptocurrencies, the filing said. The company said it will use the proceeds of the IPO to invest in research and development and expand its production output. The firm designs different microchips specialized for mining cryptocurrencies and for artificial intelligence applications, as well as manufacturing cryptocurrency and AI hardware, and managing crypto mining farms. The IPO comes at a time when the cryptocurrency sector is facing a number of headwinds. The price of bitcoin has fallen 65 per cent since its December 2017 peak, and on recently one bitcoin was worth around HK$50,786 (US$6,500). This fall has hurt the profitability of mining, and in turn, has been weighing on sales of mining hardware. In addition, there are regulatory concerns, given the Chinese authorities’ public scepticism about cryptocurrencies. The company is the third, and largest, Chinese maker, of bitcoin miners hoping to float in Hong Kong this year. It had 85 per cent share of the cryptocurrency mining rig market in 2017 according to research conducted by a sell-side research and brokerage services provider. Another company, the world’s second-biggest maker of bitcoin mining hardware, which had 10 per cent of the market according to the same research study, and it’s smaller rival, both filed their listing documents in May and June respectively, but have yet to complete their IPOs. As well as testing investor sentiment around bitcoin, the first company’s IPO will be another test of confidence in Hong Kong’s equity market. The IPO is expected to be the city’s third-largest tech float after Chinese smartphone maker’s 1810.HK IPO of $5.4 billion, and that of an online food delivery-to-ticketing services platform, which earlier this month raised $4.2 billion. Like the smartphone maker and food delivery service, the cryptocurrency company said in its prospectus that it had adopted a dual-class share structure and that each share held by the company’s founders would allow them to exercise 10 votes. In April, the Hong Kong bourse changed its rules to allow some companies with two classes of shares to list, in a bid to lure listings from large innovative companies.